From breakfast to tiffin, sambar plays a vital role. It is a must accompaniment for popular South Indian breakfast like Idli, Dosa, Vada and many more. Even during lunchtime, sambar is served with rice. There are a variety of sambar recipes, few of which I have already shared. This one I am sharing here is the mixed vegetables sambar. This time I am sharing authentic chettinad dish, chicken kurma. Chettinad food is a very famous cuisine for its distinct flavour, taste and spiciness and most popular for its non-vegetarian dishes in chettinand region in Tamil Nadu. Chettinad cuisine is popular for its variety of spices and freshly ground spices for non-vegetarian dishes. Chettinad chicken kurma is a spicy, hot and aromatic dish, which is flavoured with aromatic and distinctive spices like dagad phool (kal pasi or black stone flower), nutmeg and mace (jaiphal and javitri), star anise apart from cashews and kus-kus (poppy seeds), which is a must . Don’t compromise with the ingredients given or you will not get the chettinand taste. 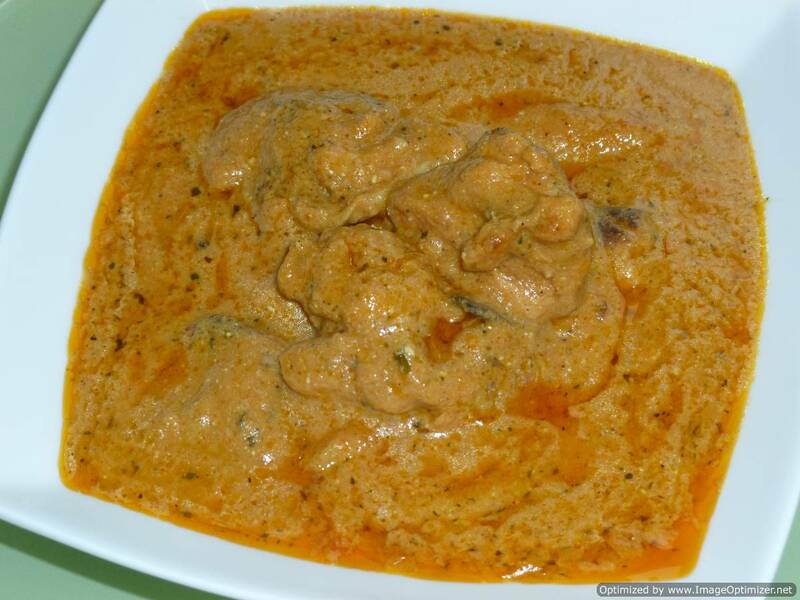 Chettinand chicken kurma goes well with plain rice, porotta, roti, idiyapam , idli and dosa, etc. Chettinad food is very popular for its non-vegetarian dishes from Chettinad region in Tamil Nadu. I am sharing this authentic restaurant style Chettinad chicken curry/kuzhambu, which is spicy, hot and aromatic flavoured with distinct spices like kal pasi (dagad phool or black stone flower), nutmeg and mace (jaiphal and javitri), star anise in addition to other spices. 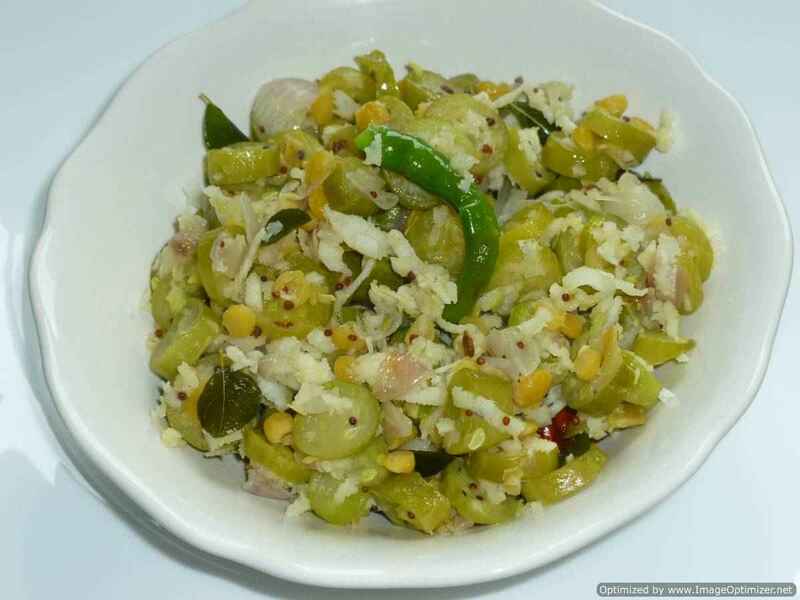 Do not compromise with the ingredients mentioned in this recipe if you want the real Chettinad taste. Chettinad chicken curry/kuzhambu goes well with anything – plain rice, roti, chapathi, parotta, biryani, pulao, idiyyapam, dosa, set dosa, idli, etc. South Indian (Chennai) style mango fish curry is one of my favourite fish curries because of the sour and tangy taste. Mango fish curry is an onion and tomato based curry with tamarind and raw mango. The combination of raw mango and fish makes this curry excellent. I have used sea bass for this curry. Any firm fish like snapper, sea bream, king fish (vanjaram) or salmon will work. This fish curry has pretty much the same ingredients as madras fish curry with the only main difference being raw mango. Madras fish curry is an onion and tomato based curry along with tamarind. Coconut is not used in this curry. This fish curry is one of my favourite dishes as tamarind goes into it. I should also say that one of my favourite breakfasts is this Madras fish curry with dosa. 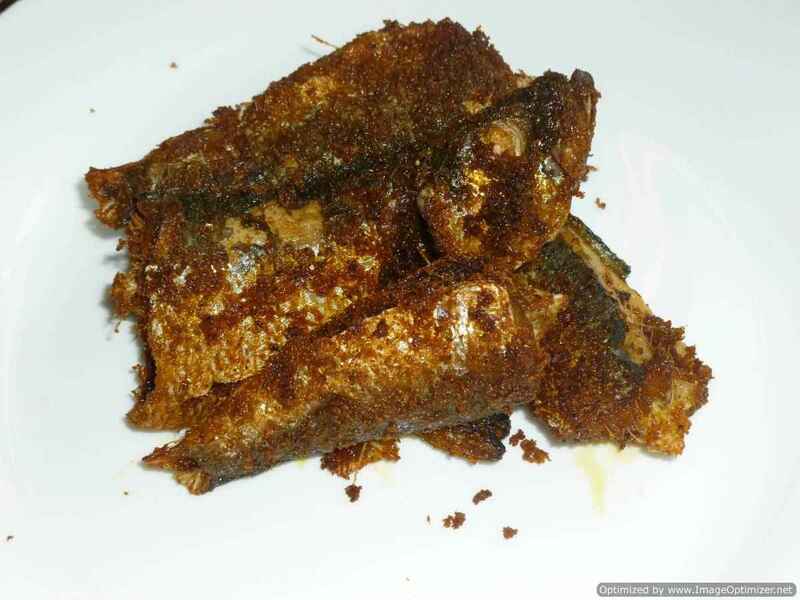 I have used vanjaram fish (king fish). Any firm fish like snapper, tilapia, sea bream, koduva (sea bass) and even salmon will do just good in this curry. 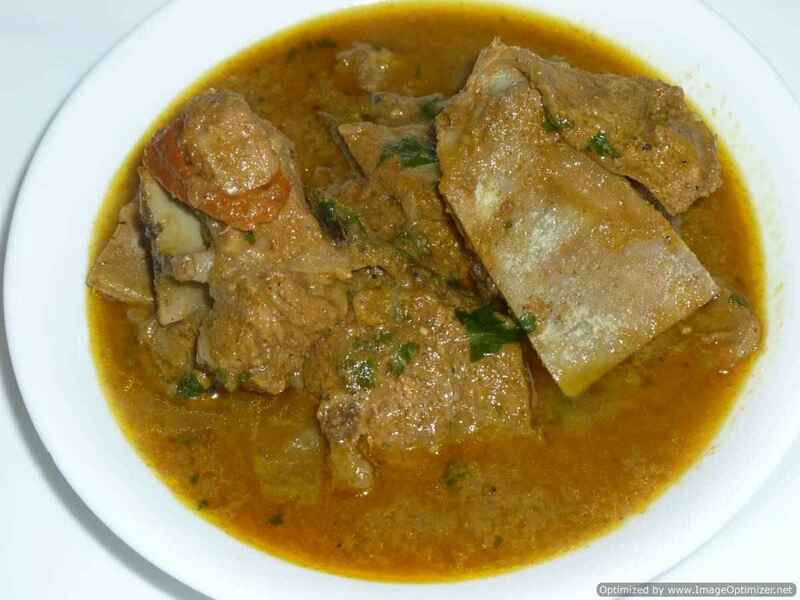 Vengaya sambar is a very popular sambar among other sambars prepared in Tamil Nadu. Chinna vengayam sambar/small onion sambar (also known as kunjili) is one of my favourite sambars and it goes well with any south Indian breakfast and also with plain rice with a drizzle of ghee. I always prepare as arachuvitta vengaya sambar. Arachuvitta sambar means (in Tamil) ‘made with freshly ground spices’. Kanjeevaram idli/Kudalai idli/Kanchipuram idli is a variation to the regular idli (steamed rice cake). Kanchipuram idli originated from the place called Kanchipuram in Tamil Nadu, famous for silk sarees, where I bought few of my sarees for my marriage 9 years ago. One of my aunts accompanied with us for shopping who suggested us to have Kanchipuram idli while shopping. Kanchipuram idli is slightly spiced and steamed. Rava idli is a famous south Indian breakfast from Karnataka and is one more variety of idli. Rava idli is different from the normal idli and can be prepared instantly. There is no need to ferment whereas normal idli has to be fermented and both tastes different also. 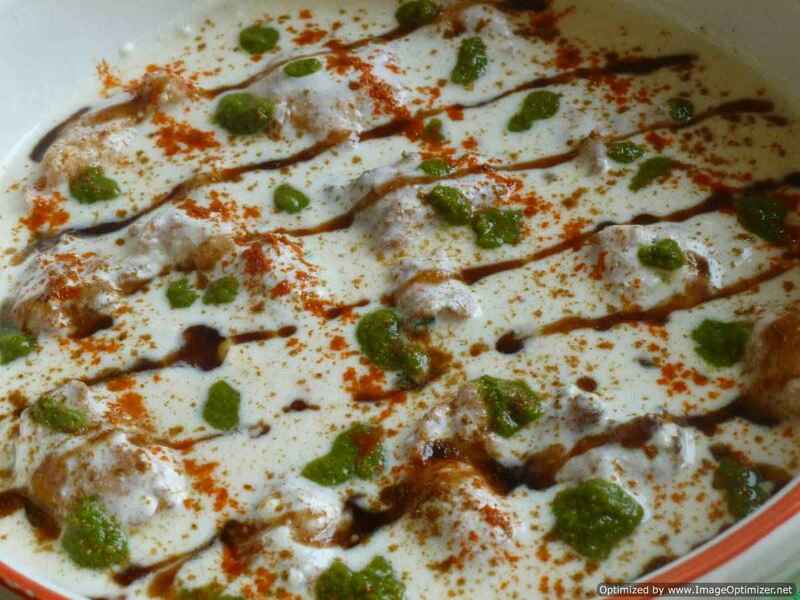 Rava idli is easy and quick to prepare. Rava means sooji/semolina. 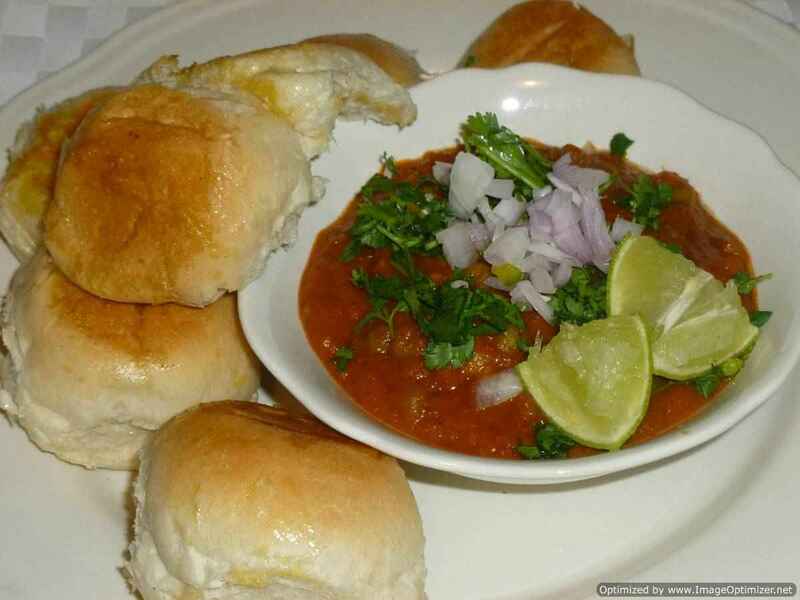 You can use Bombay rava if ordinary rava is not available. Ven pongal/kara pongal is a very popular breakfast in restaurants or at home in south India. Tamil kara pongal recipe is popularly called ven pongal. 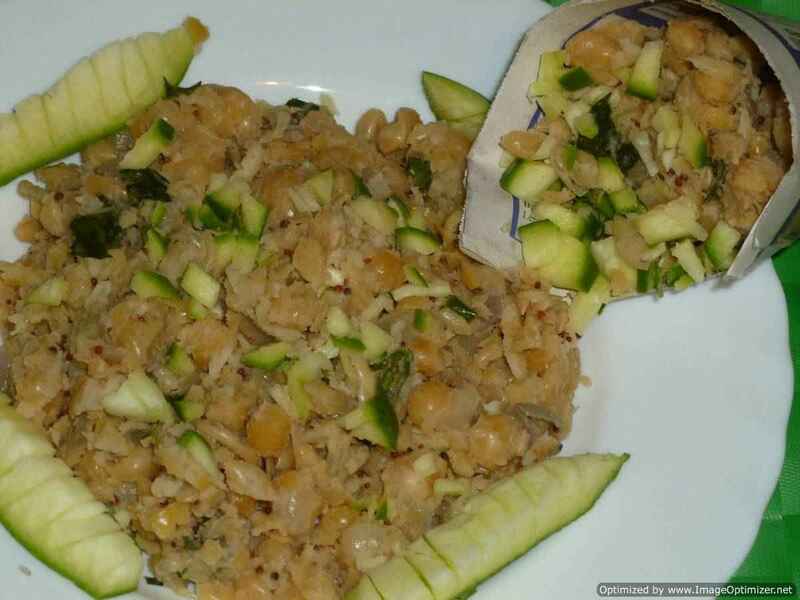 ven pongal is very easy to make and this is one of the dish that I always see serving in banana leaves in marriages. In each house and other places, pongal is prepared differently. In Karnataka, the pongal I tasted at my friend’s house and restaurant’s is entirely different, as dry coconut or fresh coconut and turmeric powder is added and is served with tamarind based sauce called gojju. Fish curry made with special freshly roasted grounded spices. 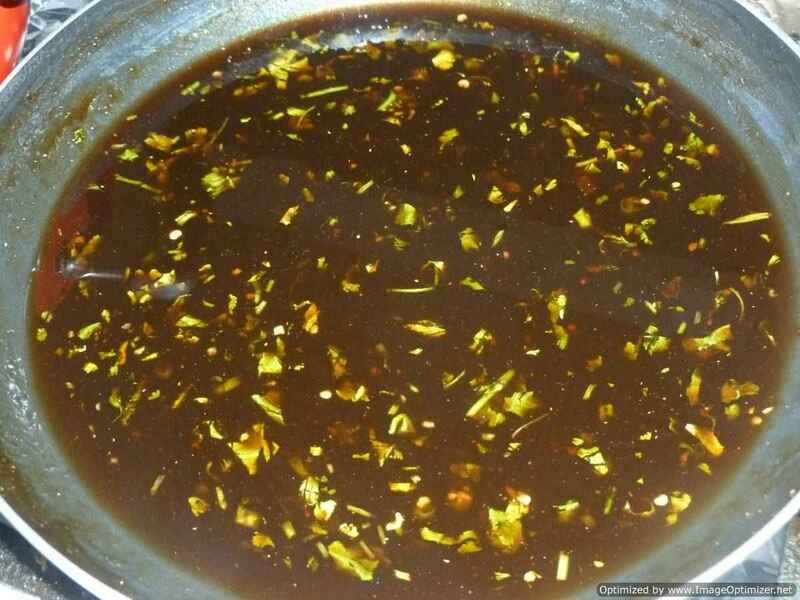 This curry is different from the other curry as in this I have added all the spices which is needed for fish curry and also tamarind and mango pieces. So this curry is sour, tangy and spicy. In this I have chopped the onion and tomatoes very finely and added , if you want can add paste of onion, tomato and garlic as I did for the fish mango curry in my previous recipe, can add fresh grated coconut also. Rasam is common in south Indian meal, it is eaten with white boiled rice. It is a second course eaten with rice, followed after sambar in south India. If you order any south Indian meal in hotels, you can see that rasam is there. A south Indian meal involves puri or roti, vegetable korma or any vegetable dish, sambar, any kuzhambu , dry veg dish called poriyal, pickle, apppalam (pappad), curd and sweet. Rasam is had as a soup too. Drumstick is a common vegetable which we can use in sambar. This time I have prepared sambar using brinjal, drumstick, ladies finger and ofcourse my favourite sambar onions (kunjili onions or shallots). In this sambar recipe, I did tadka (seasoning) first, then boiled the vegetables, added the boiled dal and then freshly ground powder (masala). If you want you can do tadka right at the end.